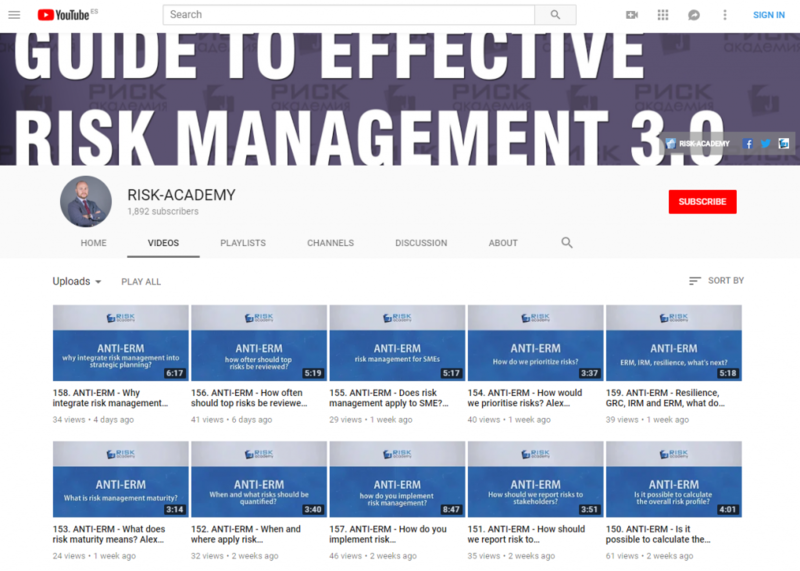 Risk managers have a unique competency to identify and analyse risks using advanced tools like scenario analysis, sensitivity analysis, decision trees and Monte-Carlo simulations. This toolset can significantly improve business decision making. And just like any other service or tool it needs to be marketed to the rest of the organisation. Risk management needs to be seen as an internal service offering.